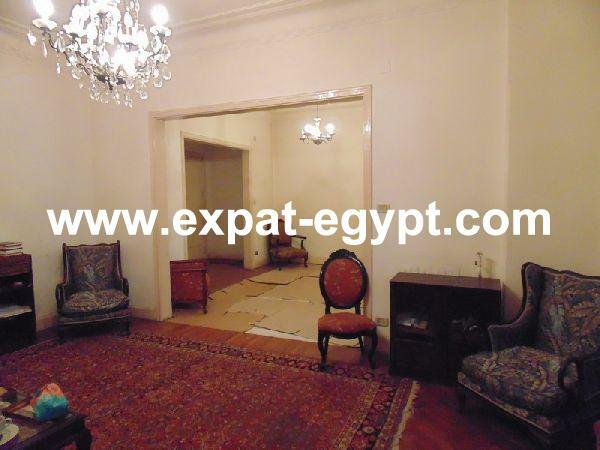 Expat-Egypt real estateNear CAC (Cairo American College), and Maadi House. 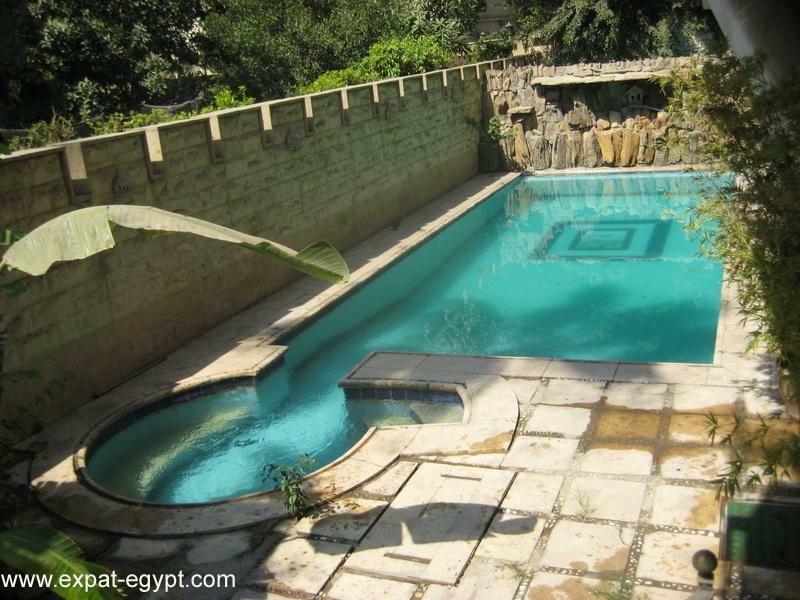 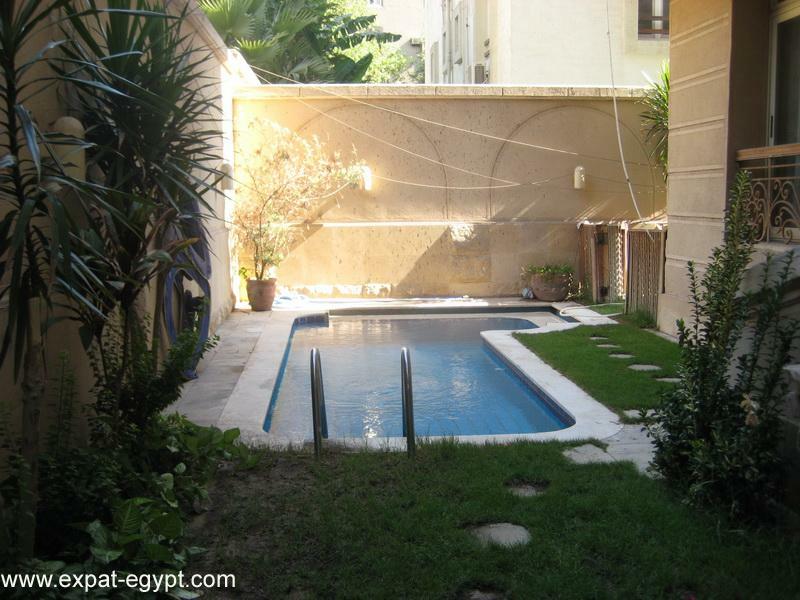 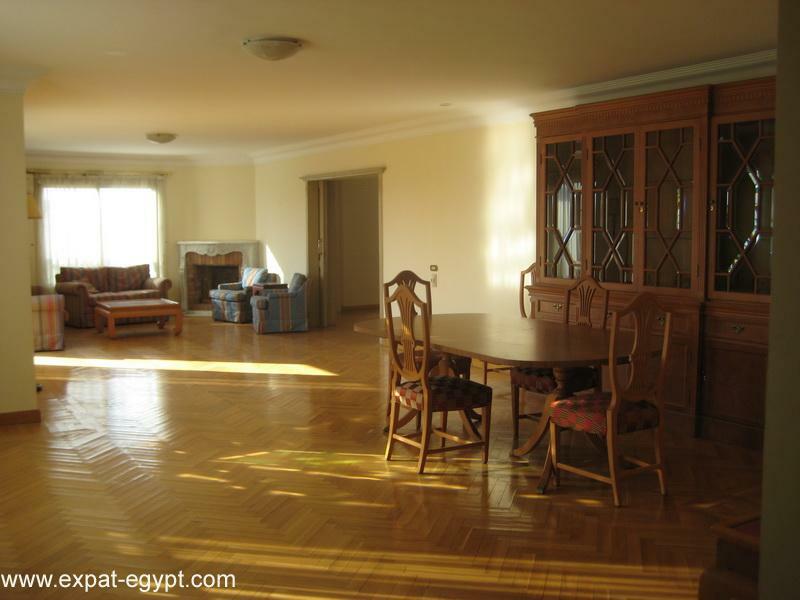 egypt real estate:a semi furnished flat on the first floor and four hundred square meters. 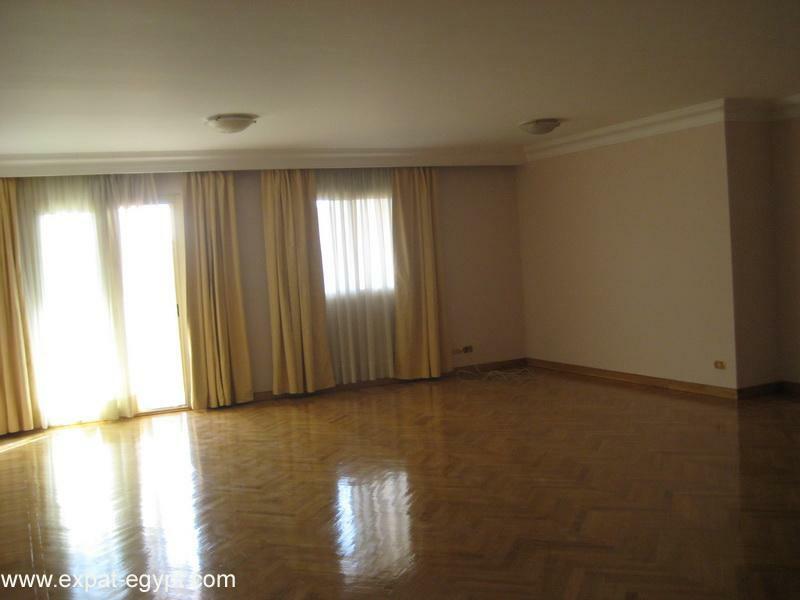 there are five bedrooms, one big kitchen, two bathrooms, one guest room and a grand salon which consists of a dining and living.